If you, like me, want to have the best possible performance out of your WordPress installation without having to endure tons of incompatibilities you may as well read this new article in which I’m going to explain why the vast majority of solutions to speed up your site won’t usually work as you expect, or will leave your site in an unstable state all in the name of improving performance. It is a fact that you can improve performance by having all sorts of tweaks to your WordPress installation, but it is also a fact that the more you add the more problems you’ll run into. The solution to this eternal everlasting problem of speed is to get to the basics. There are a set of things we can implement on the server-side but this article will not cover those. I will concentrate the efforts on the WordPress side, with as few plugins as possible and evading those that tend to do tons of stuff. The best way to reduce initial latency is a fast server/service. Plugins won’t magically improve your site overnight. The more plugins you add, the more trouble you’ll run into. Use simple plugins (with only 1 function) instead of using plugins that do a lot of stuff. Implement one by one, refresh your site, try again, add a new plugin, refresh your site and so on.. 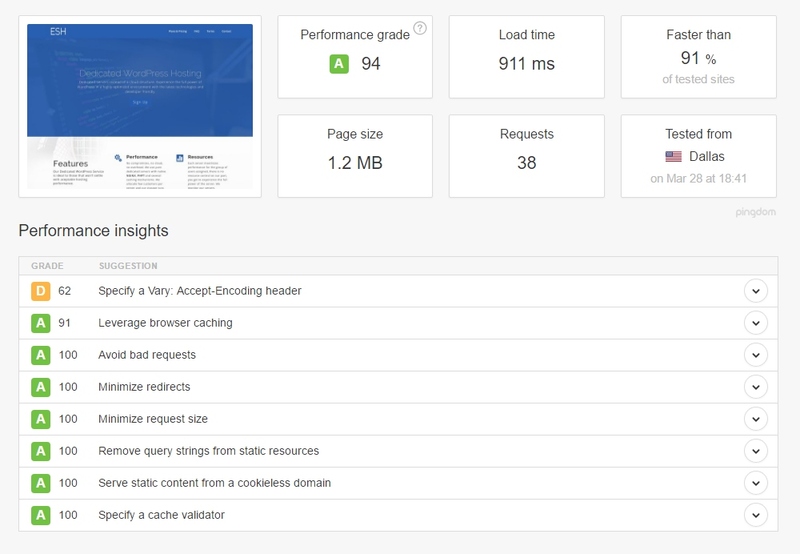 This is a basic set of rules that will allow you to improve your site performance without creating additional problems for your WordPress installation. I have nothing against big commercial plugins but this tutorial is not for them. Aren’t you tired of reading speedup guides and implementing them and then finding out that your site is faster but completely broken?, read on then ! 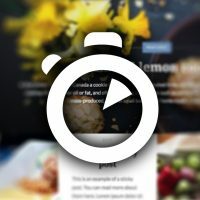 Since the basic rule to have a fast site is to have a fast server, I’m going to create this guide based on a site hosted on a WordPress Dedicated Service which does have a very good response time. 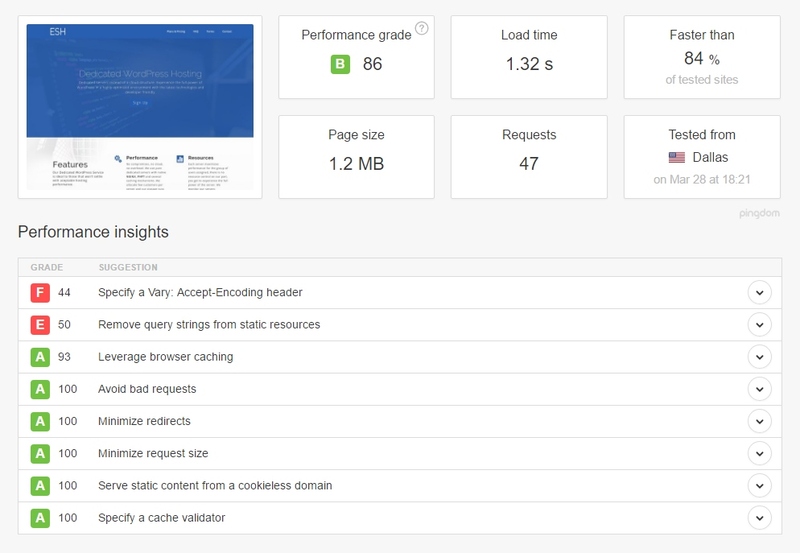 I registered the results using Pingdom Tools and it’s the only tool you’ll need for this tutorial since we are wanting to improve response time / load time, not Google approved rules for PageSpeed Insights which, contrary to what people think, don’t have such an impact on the actual speed of a site. 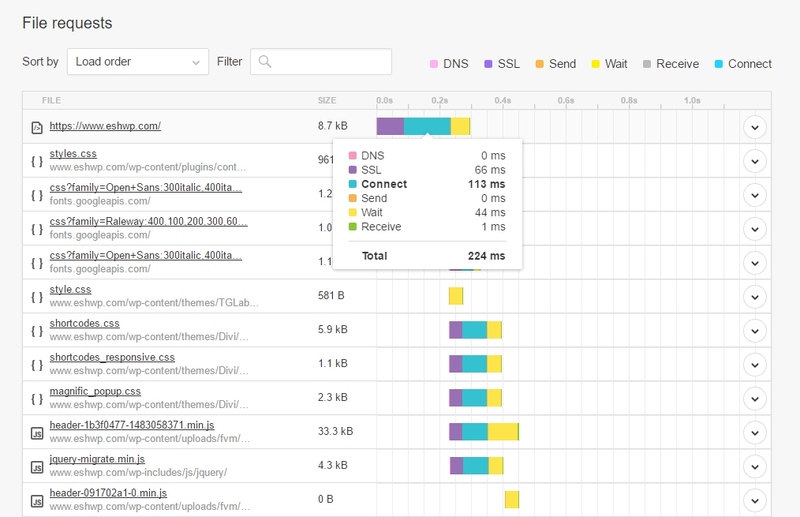 The first result thrown on Pingdom Tools is the total load time, that means the actual time the site took to load on a client’s computer. 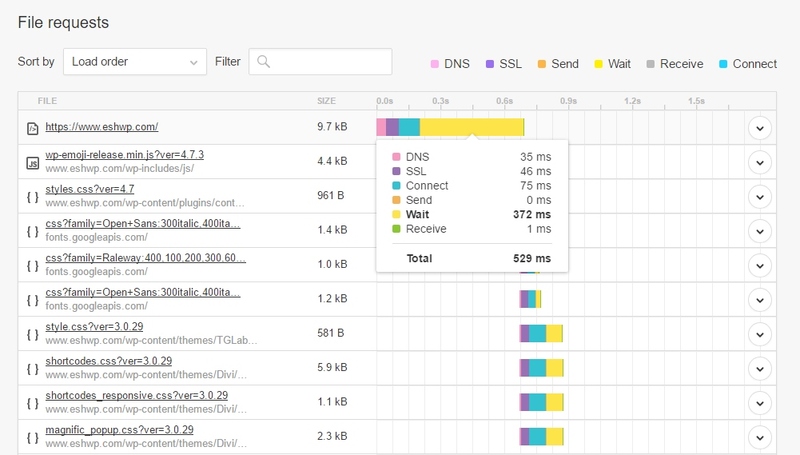 The amount of requests a site does is also an indication of how fast or slow it will be, normally speaking, sites with request 50 to 90 request are fast while site with more than 150-300 request are considered to be somewhat on the slow and very heavy to load. 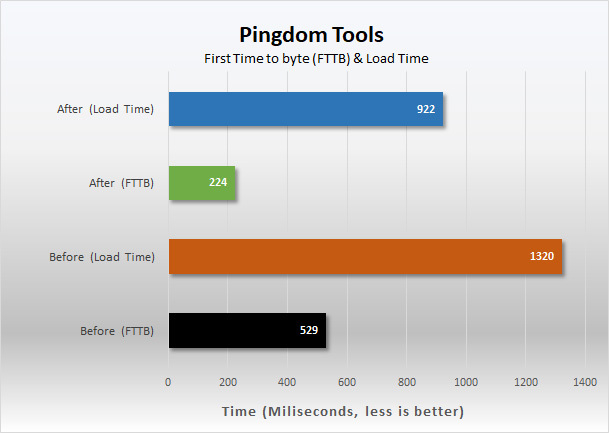 Pingdom Tools allows us to see the actual First Time to Byte. This means the actual time the server took to give us the first byte of our website. This parameter is usually linked to how fast the server actually is. The more basic your hosting service is, the more time it will take to respond. A total response time of 529ms is actually quite good but take into consideration that PHP is being executed server-side and the web server has to pass that information from PHP to the web server. For this guide I’m going to show just how much a site can be improved with so little as only 4 plugins. We will only need these, be sure to install them before proceeding with this tutorial. That’s it, 4 plugins will give you a much faster site, provided your hosting solution is adept enough. The first plugin in the list will take care of image compression. This is what is normally called lossless compression because images won’t loose detail or quality, they will be stripped of useless data such as capture conditions or EXIF data. EWWW comes with it’s own set of tools that will be automatically installed. The plugin will report back in case some plugin is missing. Just be sure to check the Plugin Status message. If you see All Clear then you’re good to go. These are the suggested parameters you can use for EWWW. Take into consideration that if you change the JPG quality level you’re going to change the behavior into losy compression which means you will loose quality on pictures. If unsure, leave that empty. I suggest a quality level of no less than 85 to be on the safe side. 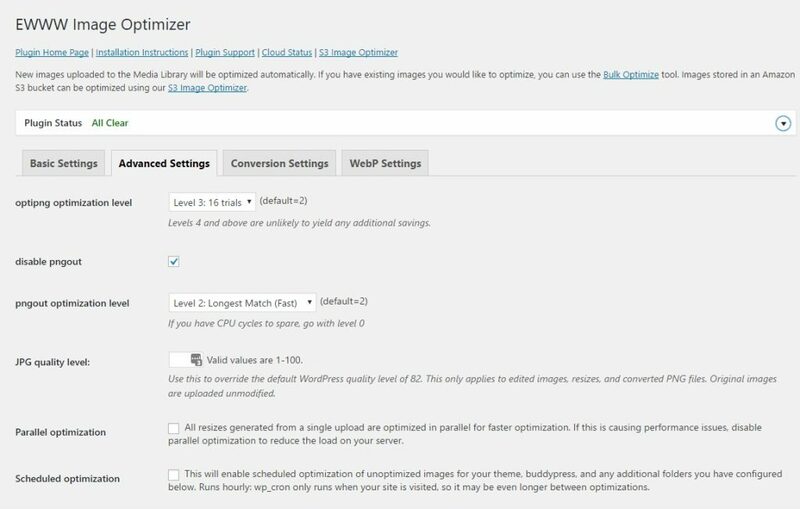 After you setup EWWW properly you need to go to your media library and do a full Bulk Optimize. That will update all the images in your site with the new compressed file. If your site has a huge amount of pictures I suggest you do the whole process at night so as to not saturate the server. You can also add 1 second of delay between pictures as that will reduce the load time of your server, this is the suggested behavior if you’re on a shared hosting. Fast Velocity Minify is as dangerous as all the other minify plugins. The difference is that Fast Velocity Minify is easy to setup and easy to test, unlike all the others. The suggested configuration is considered to be ultra safe for the vast majority of websites, as I have the plugin with disabled CSS processing. If you care to test & retest your site you can untick that option but you’ve been warned that having that option enabled can potentially break the style of your site. If you’re into Divi or any other Framework Builder I seriously advice you to add this rule to the ignore list for the jquery-migrate file as that file will be one of the first responsible to break your style and functionality if it’s ever touched by the plugin. Loading the file on the ignore list will lock it down, preserving it against optimizations. Once everything is configured you’ll see the minified files being written on the Status. 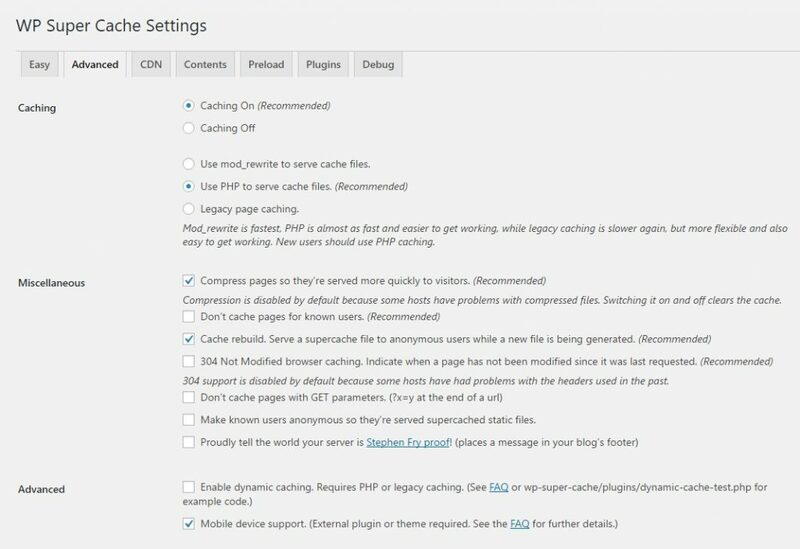 Now we are going to install the main Cache plugin that will take care of converting the actual PHP code into HTML for faster load time. Since WP SuperCache only takes charge of converting the site to static content, it will not mess with minification done by Fast Velocity Minify nor with image compression done by EWWW. You can see why this setup is safer overall as you are in control of the whole process and you will be better fit to find a bug or problem in case some plugin breaks your site. Then be sure to check the PHP serving method for cache, which is the faster overall. Be sure to check the Compress Pages and Cache Rebuild options. This plugin is gonna be the easier to configure because… there is nothing to configure! Remove Query Strings plugin will simply remove the query strings that gives the browser the signal and versioning of a file. Those strings usually break the cache and are not needed if you are handling your resources with WP SuperCache. Simply installing the plugin will enable the functionality. Right off the bat you can see our score went from 86 to 94 and the load time dramatically improved from 1.32 seconds to 911ms, and there are no more red warnings either for the Remove Query Strings from Static Resources. The actual FTTB improved too from 529ms to 224ms by having our content as HTML instead of PHP code subject to server-side execution. The minify process also reduced the amount of requests from 47 to 38 which also helped. I’m a guy of performance graphs and I believe that seeing comparison bars is a better way for our brain to understand a comparison, so here it goes! Having a faster WordPress site is not always a thing devoted to system administrators nor should be a thing that involves buying expensive software. There are tons of people that think a single plugin should handle all the optimizations tasks and time and time again it’s been proven it’s not a perfect solution. Having separate plugins to do separate optimizations works better. The oposite is also a problem, WordPress sites with excessive plugins can lead to an unstable working website. Optimization wise, the simpler you go, the better. In this guide you’ve learned how to implement few plugins to do specific optimization stuff. Now is up to you to give it a try. I’ll be happy to answer any doubts you may have in the comments below. EWWW Image Optimizer – when i install this should i remove wpsmush which is there on my site ? does it do the same thing ? EWWW is a direct replacement of wpsmush since smush is a compression mechanism that relies on external services. EWWW on the other hand relies on you and your server, the compression is done in your own Hosting Service account. So, to answer your question, yes, they both do the exact same thing, EWWW installs all the compression software tools into your own wordpress and do it’s thing each time you upload a picture to your media library. Not quite. There are thousands of wordpress plugins to speedup a website. I only concentrated on 4 which uses the most common tasks. HTML Static Content, Minification and defer parsing, image compression and Query Strings. If you search WordPress Directory you’ll find hundreads of plugins for each of those tasks. Great post. I was trying to improve my site speed for a long time but without a success. I subscribed for a managed service with https://linuxhostsupport.com/“>linuxhostsupport and the guys there did a great job optimizing my blog. 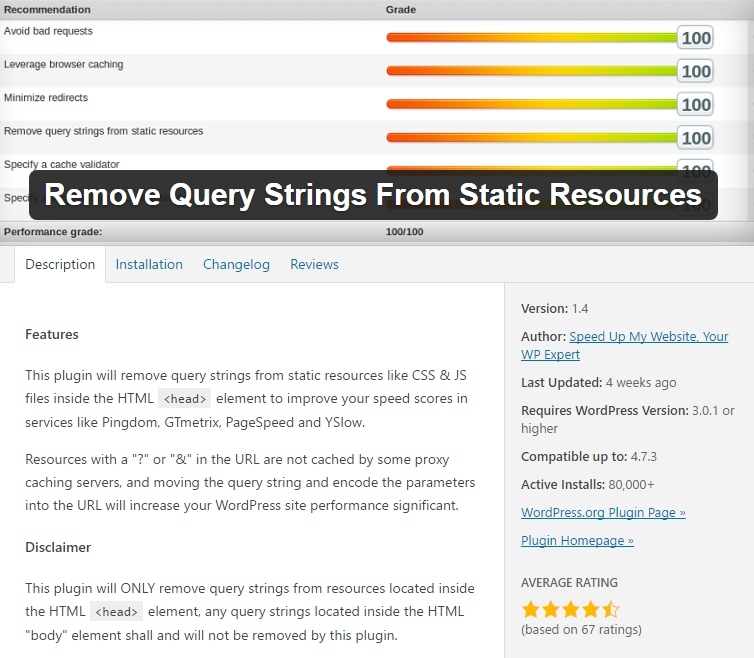 Hi, Agree with you!More number of plugins has the effect on website load time. P3 profile plugins help us to check which plugins are slowing down our website.Slow website effects in many ways like decrease in ranking, reduced traffic and reduces the conversion rate. Thank you this article help me to improve my site speed. This question are maybe off topic, but I can’t find anywhere to ask. I am going to change my site from genesis child theme to mythemshop splash or themejunkie beginner. So could you give me an advice which theme should I choose? And when i change my theme, what do I have to do first (such as backup plugin, create new site map,…) I hope you will response soon, thanks for listening! Oh how lucky to read this article. I’m using WpSmush and I do not feel that effective. 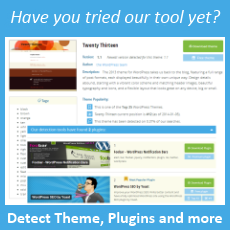 Few optimizations could be done in theme’s function without using plugins. For example, removing resource parameters. Would that deliver any performance bonus? Or would be same like using the plugin? It will not. Using the optimizations inside the functions.php has the same overhead than using it as a plugin since WordPress will enqueue all the plugins the same way as functions.php previous to sending the page for first view. 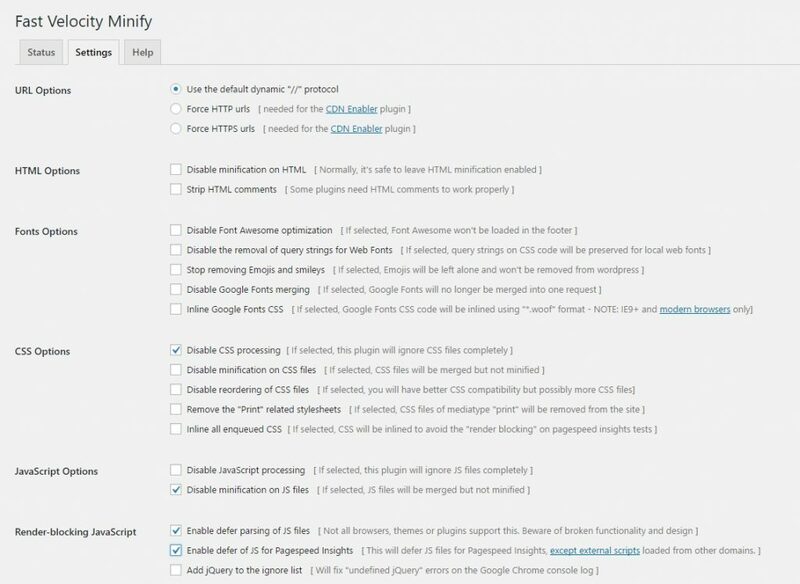 Dear writer, i read all the article, what i’m confusing about is Fast Velocity Minify plugin, is it more powerful than BWP minify plugin? what is the difference between those plugins? Fast Velocity Minify is very similar to BWP but easier to use and faster, that is why it’s selected instead of BWP, it will also let you force HTTPS which is very handy. Cooool Article, Thank you this article help me to improve my site speed. I am currently using Imagify to compress my images, they are new but I think they are the best in the market right now. There appears to be something wrong with your webserver configuration as wp Supercache will never break a site in the manner you’re describing unless something is very off. It’s a very proven and stable plugin, there must be some other plugin conflicting or just a bad webserver configuration. Thanks for writing this great guide.. Your tips work like charm.. 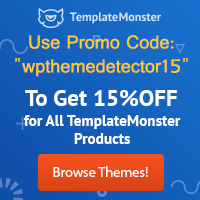 Thanks for awesome tips..
i used wp total cache for a years but now it ruined my site after last update. so now i’m using wp fastest cache + wp smush. but now satisfied with its performance. i will try your method soon. A practical and simple method to speed up WordPress. Thanks for the detailed explanation. Wow that’s amazing, thanks for sharing ! Im using online tool tinypng for image compression instead of plugin. Awesome article and tips to improving performance. I’m particularly keen to try out the Fast Velocity Minify and Remove Query Strings From Static Resources Plugins. I’ve avoided using a Minify Plugin before due to the fact that these can so easily break a site. I love your article, but I use wp fastest cache in my sites https://www.ngospelmedia.com and https://www.ngmtechnology.com, but I think my site is fast enough as it can be, and also my site WordPress theme has and inbuild lazy load of images, but please I want to ask you a question, do I need to add any image optimizing plugin again to my site? To make it more faster? Because I fell that I’m missing some optimization setups, and also Admin Alex, please I need your advise or help in best seo setup for my site because my site can’t be found in Google when I published new articles, and I’m using yoast seo plugin, I don’t know if it is a good plugin, I have 6.6k articles in my site. Please help me on seo tips and setups. Thanks. No matter how much you optimize, you can’t decrease your page size to less than 200 KB. Believe me, for https://technosamigos.com/ I have removed everything, even comments, no related posts, no ads except AdSense, limited plugins, no post meta and use Dedicated Server with Wp-Rocket & Cloudflare $20 plan, still many pages go beyond 500 Kb size. If it’s WP of course you can’t, that’s basically what the WordPress core need to load basic libraries. Through this post, I find some killer tips which helps me a lot. Thanks for sharing these tips. Keep it up!! Excellent post, Alex. Very useful. Straight to the point. Needless to say the moment I installed the above plugins I saw an improvement. Thank you so much Alex Vojacek.. Awesome, i used some of the plugins you listed and noticed my load time has increase. I need to delete some plugins though…. As you have explain in deep that how the more plugins are actually very harm my website speed. When I started up my blog there was around 8-10 active plugins were live on my blog(Yoast, W3TT, Ad Inserter,etc) and now It’s about 5-6 plugins are now active. I can see lots of positive effects on my blog. your article is good for me.i can use all plugin and increase the speed of our website. Awesome article. Presently i am using w3 super cache. Any negative asoect if i go ahead to connect my site with cloadflare. Thank you very much . I applied the tips on http://bdislam.org . Unfortunately ,now the problem I notice is that at first visit wordpress does not show the posts’ images .When I refresh the site ,posts’ images are shown. N.B. 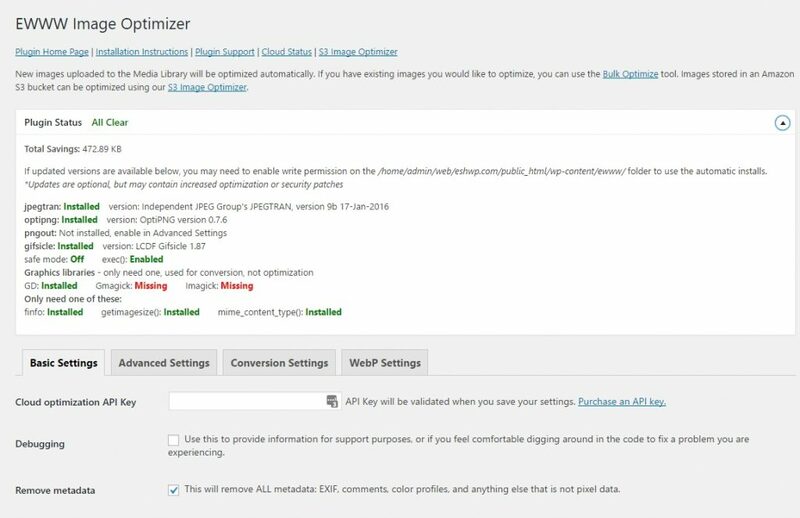 I was using wp-smushit on the site firstly ,then I replaced with recommended EWWW Image Optimizer plugin and compressed all images. Does it have any conflict with the themeforest newspaper theme? Thank you dear expert friend,your first suggestion seems to be working. “If a person cannot explain things in simple way, the person himself has no knowledge on that subject”. Appreciate your knowledge and simplicity. A quick question. Is it better if we deactivate the plugin EWWW after compression ? Yes. Page speed has come down to 1.9 seconds for mine. But while loading the content pictures aren’t loading. What is the solution for the same ? 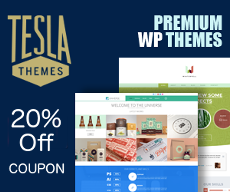 I stumble on this site explaining wp plugin because i have installed over 10 plugins on my site. No wonder the slow site i have. Page speed has come down for my website. I am frustated my website performance. I’ll try those performance tricks on my website. For everything, there is a plugin. Even to test Plugin performance, we need to install a Plugin. what is this all non-sense. Why don’t plugin makers do all stuff in one plugin, one like Jetpack. W3TC plugin works best for me. 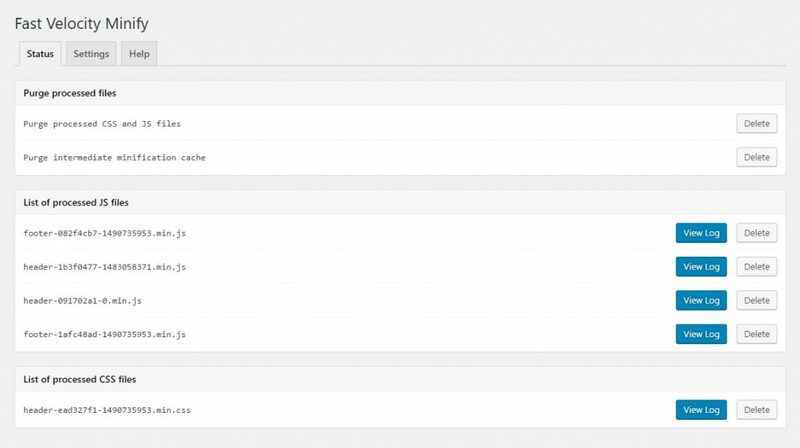 Is there any post on w3 cache plugin? Thanks for your tips Alex! Really helpful. sir i am using light speed cache but my website still not showing good speed.i already done all suggestion you tell. Thank you for this awesome guide. I was looking for best speed up WordPress site guide. Hi, i can use all plugin and increase the speed of our website. 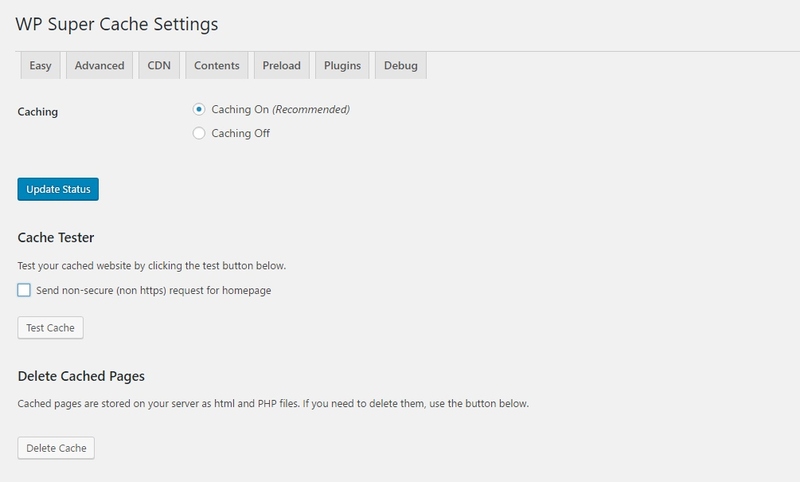 How plugins will be Installed For WordPress Website? Thanks for your tips Alex! Really helpful article. Hi, Is this for all wordpress websites or just specifc? A truly comprehensive post. Thanks, Alex for sharing this with us. Cheers! I have been using free W3TotalCache plug-in. And recently I was looking for some effective paid caching plug-ins. Thanks for your suggestions here. Hope, I can benefit out of this.